There’s no such thing as the perfect camera, and whilst I have been extremely happy with the 5D Mark IV in general, there’s something that really began to frustrate me on my recent trip to The Canadian Rockies: Cropped 4k video. 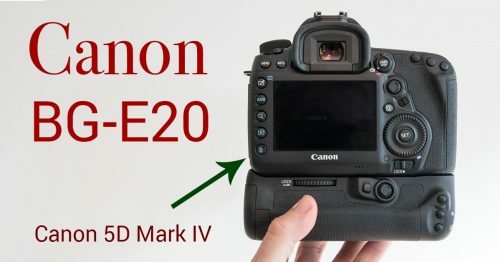 Although Canon might tell you otherwise, the 5D Mark IV is not a camera that has been designed for video professionals. It lacks even basic video camera software functions like focus peaking. That said, it does shoot in 4K and delivers video files that can look pretty good. Since I had this 4k capability in my day-to-day camera, naturally I wanted to take it for a spin and see how I could incorporate it into my work or my blogging. The problem you immediately run into is that the 4k video mode on the 5D Mark IV is cropped, meaning you don’t see the full field of view from your lens. Of course I knew this, so it wasn’t a surprise to me when I first tried it, but what did surprise me was how annoying it was, to the point where it pretty much rendered 4k video useless in my kind of situations. 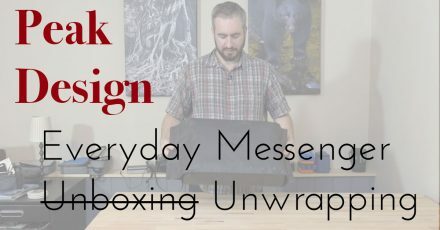 I’m only one photographer, with some very specific projects, so your mileage may vary… but this is how I felt about it. You see the problem is that I don’t want to just shoot video, I’m a stills guy, but I wanted to shoot a few video clips here and there on the side. With the 4k video mode being cropped, it means you have to completely re-think your compositions between the still shots and the video shots. 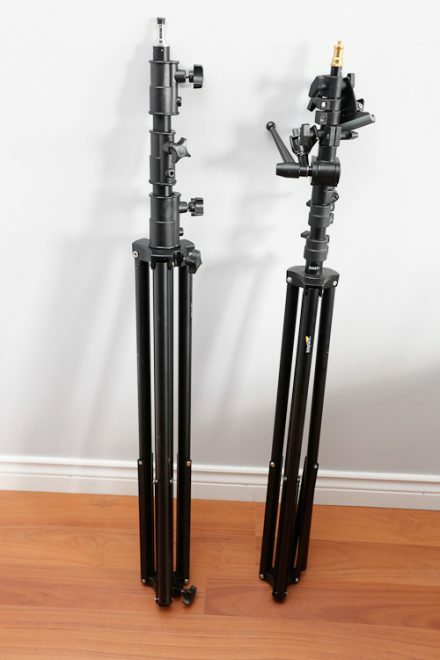 In some cases it means switching lenses to something wider for the video shots, and in MANY cases, I simply couldn’t get the same shot with the video as I could with the still images. An image shot at 11mm using my 11-24mm f/4, will only look like a 20mm lens (1.74x crop) when the video is rolling. Of course I can’t switch to a wider lens because the 11-24 is already the widest rectilinear lens you can buy for a full frame camera! 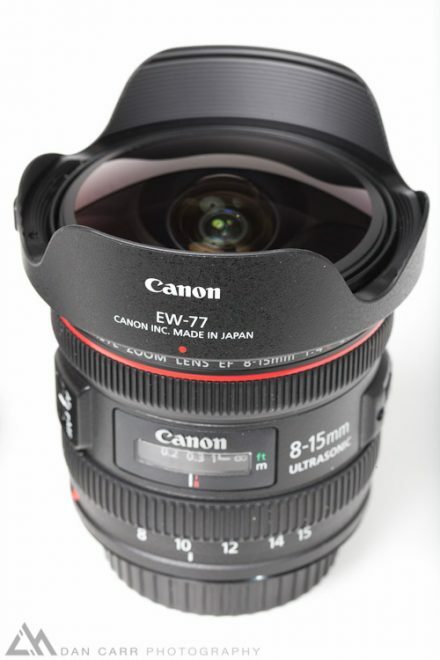 Technically you could hack an EF-S lens to work on a full frame EF mount, and then you could use a 10mm lens to get a bit wider, but this requires buying totally new lenses, and definitely defeats the purpose in my eyes. 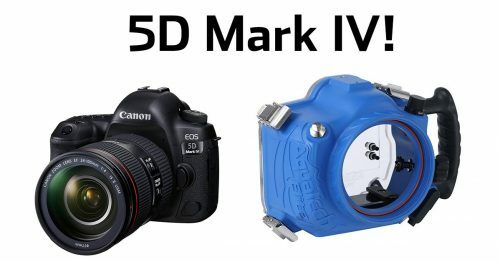 If you buy a 5D Mark IV solely for shooting video, this might now bug you quite as much as it did with me because it was the switching back and forth between fields of view that really drove me nuts. It’s just such a jarring change that it really takes you out of your composition and causes you to waste massive amounts of time re-thinking things. I may yet shoot some 4k videos with this camera, but I’ll certainly have to adjust the way I think about doing it because it’s very hard to switch seamlessly back and forth between stills and video with this cropping issue. 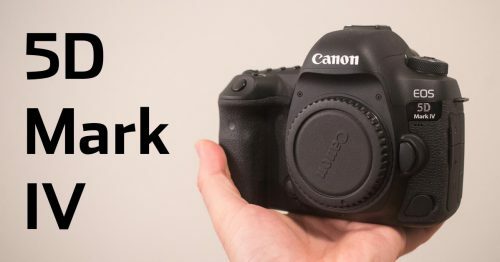 Am I Buying the New Canon 5D Mark IV?? Thank you for pointing this out. 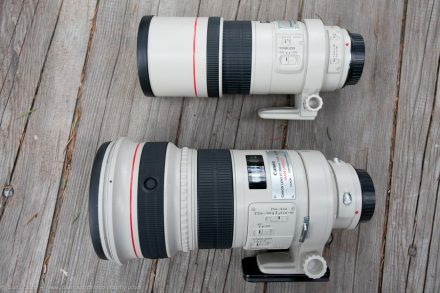 For now I am using 5D Mk III and thinking of upgrading to MK IV for the improved video capability. I have to rethink as my budget don’t allow to get to 1DS MKII. Also I prefer the smaller and lighter bodies.